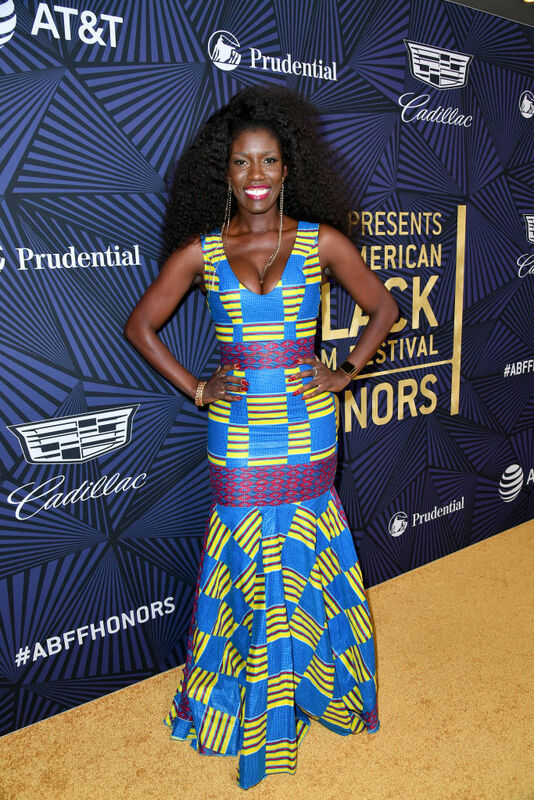 Music executive superstar, Ghana chick, TRUE Africa’s ‘woman crush of life’ Bozoma Saint John aka ‘Badass Boz’ has left her position at Apple to join Uber as its Chief Brand Officer. The move is a bold one for both Bozoma and Uber. 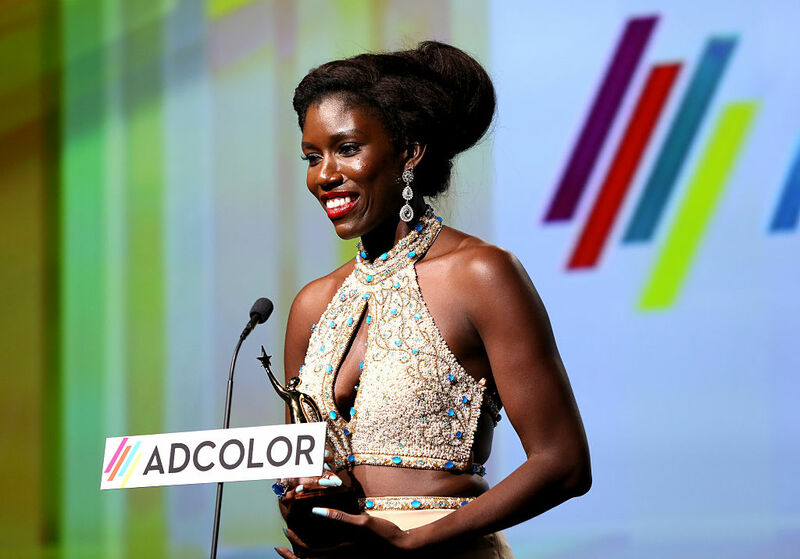 Boz, who is one of the few women of colour in the white, male-dominated tech space, spearheaded Apple Music and has been responsible for pushing the brand to new levels. The huge tech brand Uber, on the other hand, has come under scrutiny recently with allegations of sexism and sexual assault by the (very few) women in its top tier level of management. Noteworthy accomplishments from the marketing exec – whose 20 years of experience have included stints at PepsiCo and Spike Lee’s SpikeDDB – include working on the viral Taylor Swift and Drake workout spots as well as the Ava DuVernay-directed ad starring Mary J Blige and actress Taraji P Henson. The Apple Music streaming service also increased its membership to 27 million paid subscribers since its June 2015 launch during her three years there. ‘She’s a force of nature. She walks it. She talks it. She knows what’s going on, whether it’s fashion, music, sports…’ said bigwig record producer and co-founder of Beats Electronics Jimmy Iovine. It’s just been reported that the ride sharing platform is delaying the release of its investigation into gender bias in the work place. Badass Boz is going to have her work cut out for her at her new job.